Same values, same vision, same standards of excellence. Our business unit for irrigation is our company heart. 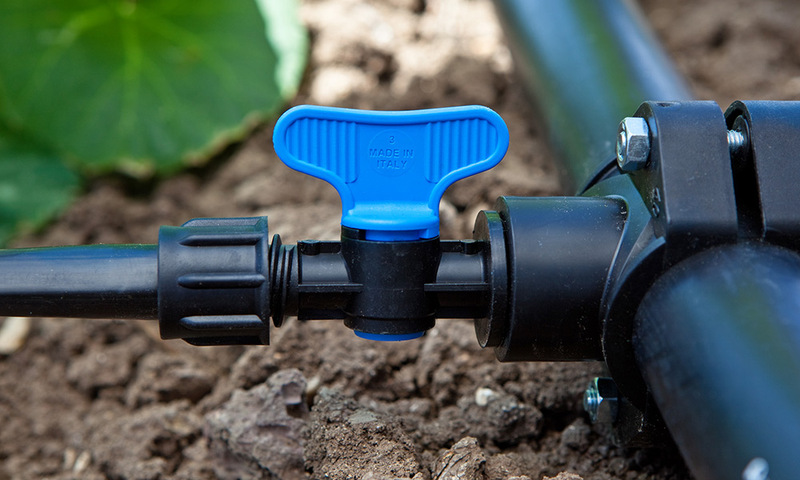 It deals with realising high performance, eco-friendly, state-of-the-art and worldwide spread irrigation systems, monitoring carefully the stages from the project to the production. 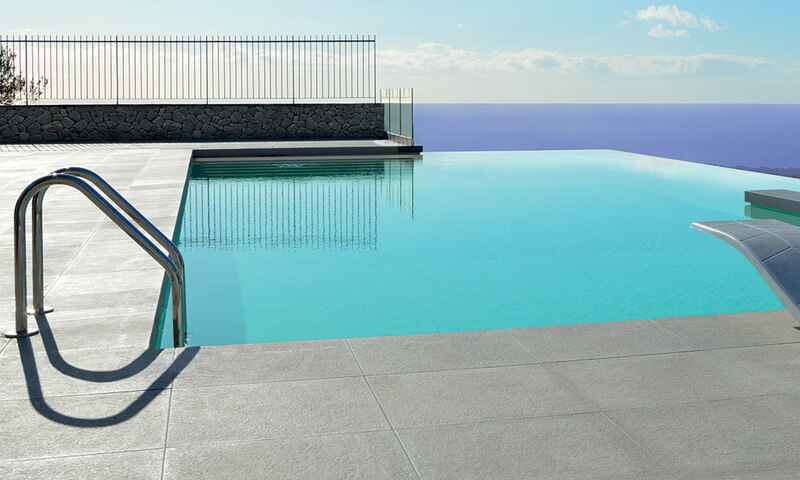 Our business unit dealing with swimming pool elements selects the best products on the market in terms of quality and technology in order to better your relax and leisure moments and your structures design, too.